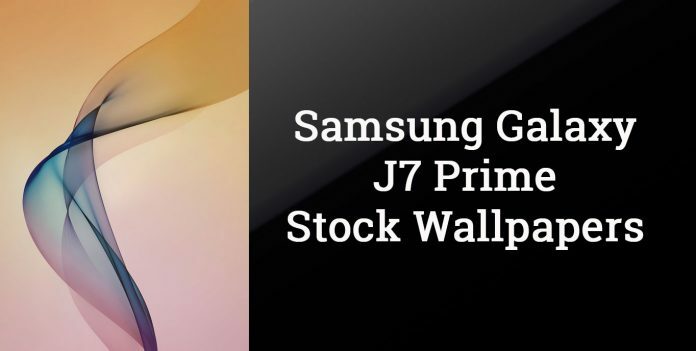 Download the stock wallpapers of Samsung Galaxy J7 Prime from the link provided below. Recently, Samsung has announced two new smartphones, i.e. Galaxy J5 Prime and J7 Prime. Galaxy J7 Prime is already available in India for Rs. 18,790, while J5 Prime will be available in coming week. 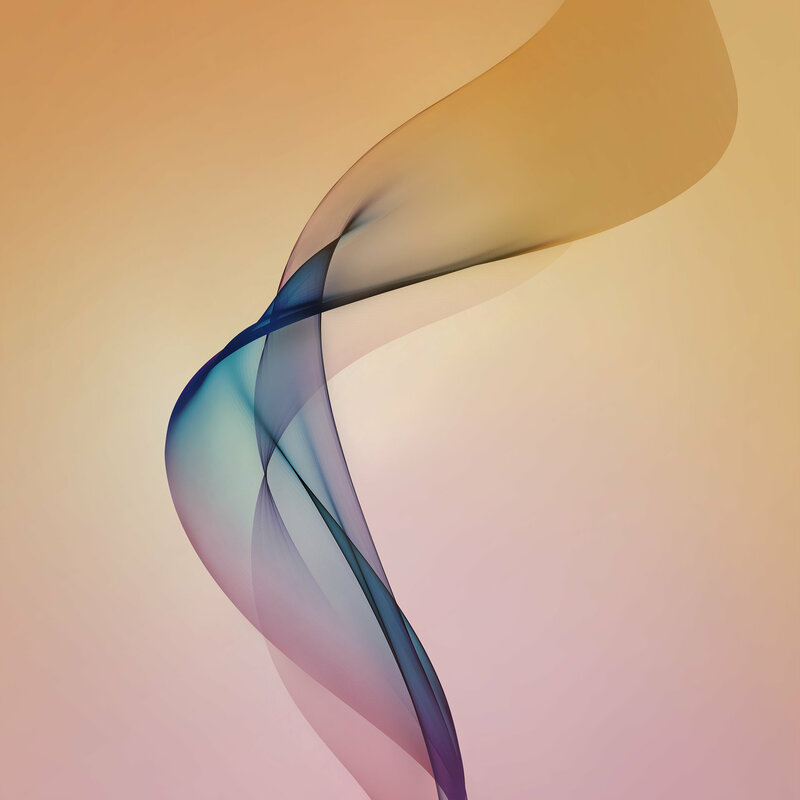 As of now, we are only providing the default wallpaper along with the lock screen wallpaper of these devices. Soon we will also upload the other stock wallpapers that will be supplied with these phones. Just to recall, J5 Prime and J7 Prime are the upgraded version of originally released J5 (2016) and J7 (2016). J7 Prime has a 5.5-inch display with a resolution of 1080 x 1920 pixels. It runs on Android Marshmallow out of the box and soon will be upgraded to Android 7.0. Under the hood, there resides an Exynos 7870 Octa-core processor accompanied with Mali-T830MP2 GPU. Samsung Galaxy J7 Prime has 3GB RAM and 32GB internal storage. 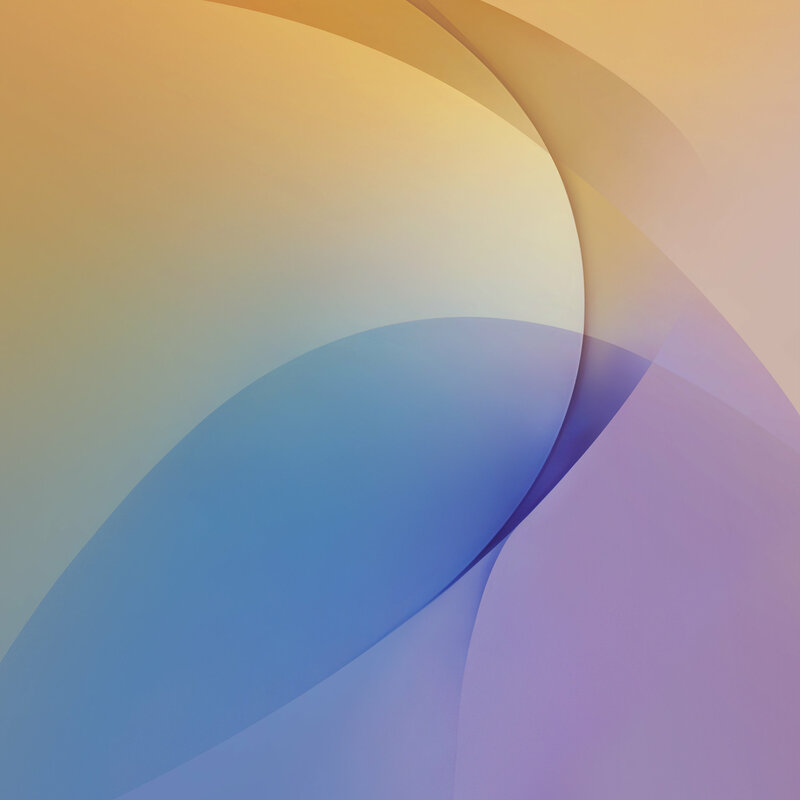 The wallpapers that come with J7 Prime are very similar to other Galaxy devices, except for a completely new colour. The phone is available in Gold colour and the gold wallpapers perfectly matches with it. The device is fueled with a non-removable 3300 mAh battery. J7 Prime also feature fingerprint sensors and USB On-The-Go. It sports a 13MP primary camera and an 8MP front camera. The features of the primary camera are touch focus, face detection, panorama and HDR. Other notable features are Wi-Fi 802.11 b/g/n, Bluetooth v4.1, GPS and micro USB port. It is a dual SIM phone with LTE support. J7 Prime has support for microSD card up to 256GB. You can buy this device either from offline Samsung Stores or from online shopping portals. To download more such wallpapers, stay tuned with us.